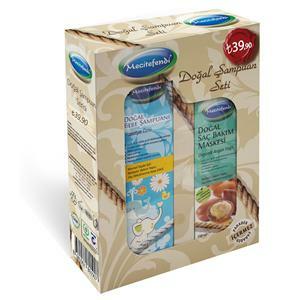 Mecitefendi Bitkisel Urunler Gida San. Ve Tic. Ltd. Sti. 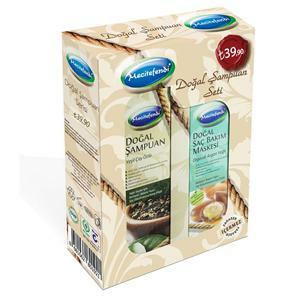 Nourishing for normal hair, Caregiver, Effect against hair loss. 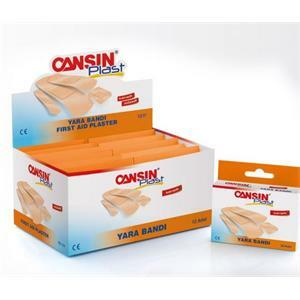 Cloth Band Band is the most suitable "protective" clasp for cloth carriers and small wounds and abrasions. 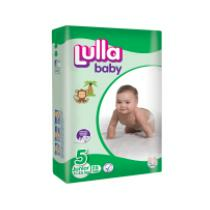 Lulla Baby Baby Bezi, while taking care of it, also contributes to the economy of the family at reasonable prices. Your baby will love the fun drawings on the outside of the Cushy Baby Midi Baby Bezi! You can easily change the gold while he is laughing. Mert-Koz Kozmetik Kimya Gida Ambalaj Sanayi ve Dis Ticaret LTD.STI. 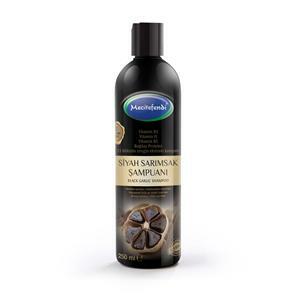 Shampoo that prevents the formation of dandruff and nourishes the hair. 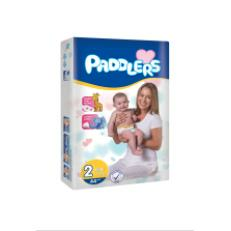 The Paddlers Maxi Baby Bezi, specially produced for your baby, keeps the sealing property at the highest level considering its moving structure. 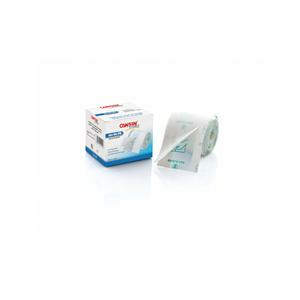 Gel Wound tape is a transparent protective medium made of a special hydrocolloid carrier and pad for water collection. 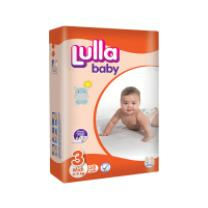 Lulla Baby Maxi Baby Bezi makes you and your baby happy with its leak-proof structure. Apply in a gentle motion to your hair that you wet with water. 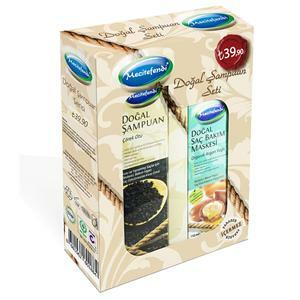 Thanks to its ingredients and its very special formulation, your hair gives a permanent silky appearance and fullness all day long. 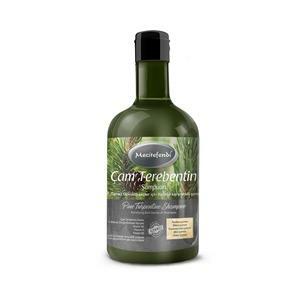 Nourishing for Oily Hair, Caregiver, Effective against hair loss. Cushy Baby Baby Bezi allows your baby to move freely with flexible side straps while trapping wetness with a unique absorbent layer. 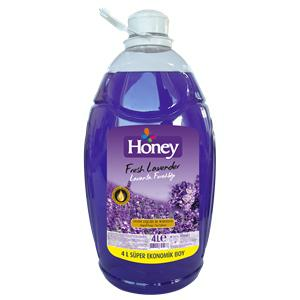 According to your hair frequency, you have to apply the amount of water you have wetted with the water amounting to YOUR WATER SHOULDER SHAMPOO. Natural solution for your dry and worn hair! 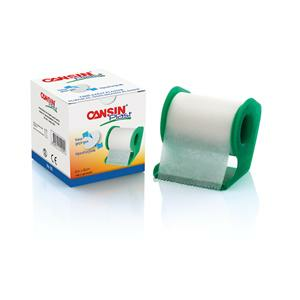 Betasan Tıbbi Bant Sanayi ve Ticaret A. S.
Betaplast skin is a medical cloth flaster made of woven fabric. 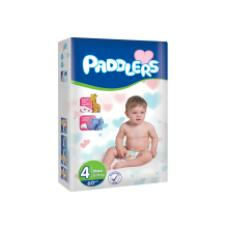 Paddlers Mini Baby Bezi, specially produced for your baby, allows you to sleep comfortably without disturbing your baby with its flexible structure. 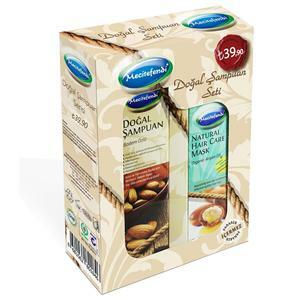 Vitamin B3, Vitamin H, Vitamin B5, Wheat Protein is effective against hair loss with 11 Rich Extract Blend of Plant. 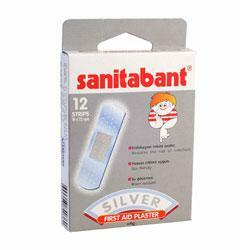 Sanitabant Silver Wound Band, porous, perforated, and waterproof carriers allow skin moisture to penetrate and skin to breathe. 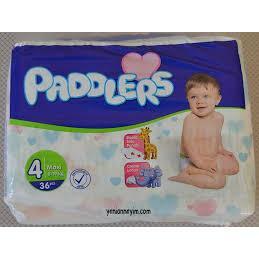 Paddlers Junior Baby Bezi wrapped around your baby without obstructing her growth and development. 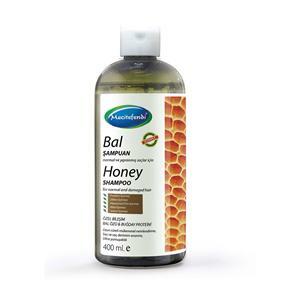 Specially formulated for weak, lifeless, oily and fine hair, it is an effective shampoo for herbal, voluminous hair loss. Meditera- Altera Tibbi Malzeme San. Ve Tic. 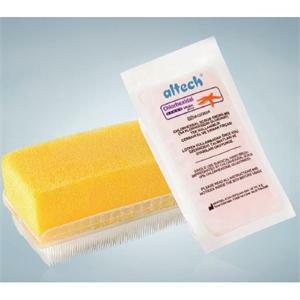 A. S.
Poviseptin Scrub Brush Surgical Nail Brush; 7.5% Povidone Antiseptic liquid soap impregnated hand and skin cleansing sponge brush containing iodine. 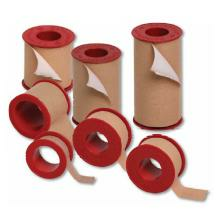 The Mixed Wound Band contains a variety of types of dressing tape for all family members. 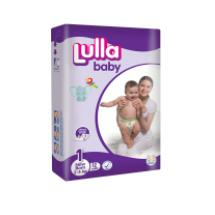 While your baby stalles with joyful pictures on the surface of Lulla Baby Midi Baby Bezi, easily change her underneath. 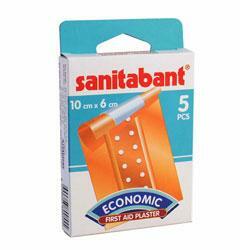 The Sanitabant group is a multi-purpose game. 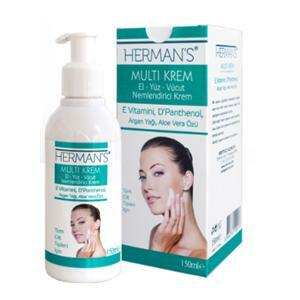 Porous, perforated and waterproof carriers allow skin moisture to penetrate and skin to breathe. 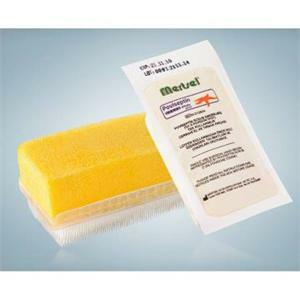 Medical Non-Woven Wound Pedi provides fast dressing with a wide size range in every region in need. 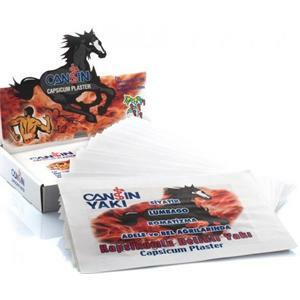 Capsic Perforated Flame, Relieves the feeling of warmth in the applied area. 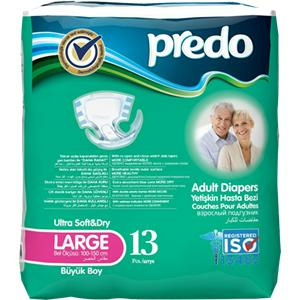 It is manufactured in two different sizes. 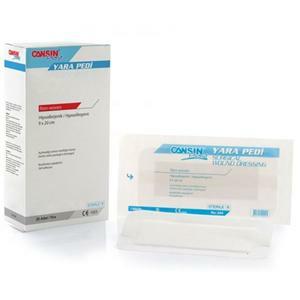 Slim Medical Film Protects application areas from water and other unwanted liquids. 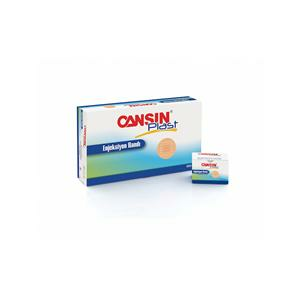 Medical Paper Plaster is used without problems in geriatric and pediatric applications. 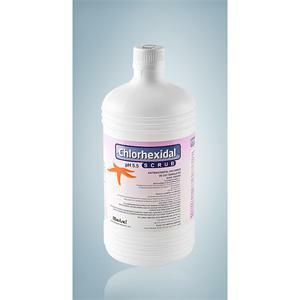 Effective shampoo for weak, lifeless, spilled hair. 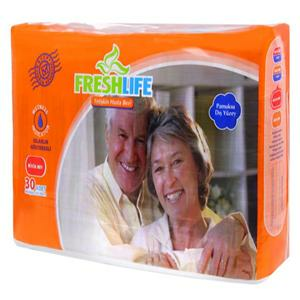 It is folmuled for weak, lifeless, poured and wholemeal hair. 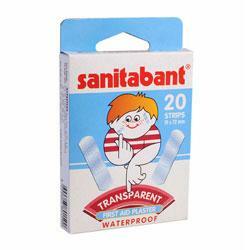 The Sanitabant Economic Wound Band, porous, perforated and waterproof carriers allow skin moisture to penetrate and the skin to catch air. Metal Detector Sensitive Blue Wound Band. It is sensitive to metal detector thanks to the aluminum film beneath the wound pad. 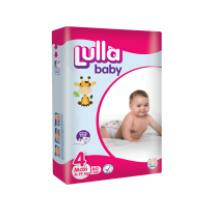 In the early days of the world, Lulla Baby Newborn Baby Bezi offers the comfort you need. 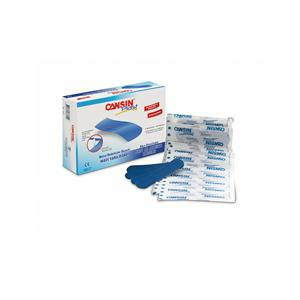 Medical Flexible Plaster is used to fix wound pads, gauze glands, catheters in motion or joints. 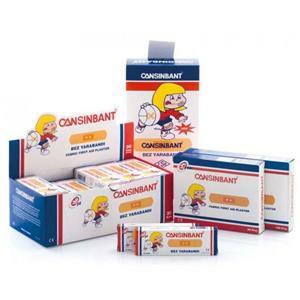 Injection Band is used to protect the wound from external factors in small bleedings that may occur after injection applications. 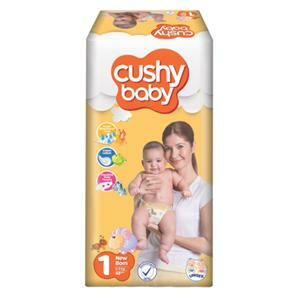 Cushy Baby Maxi Baby Bezi, with its special sealing layer, captures wetness and prevents your baby's gold from getting wet. 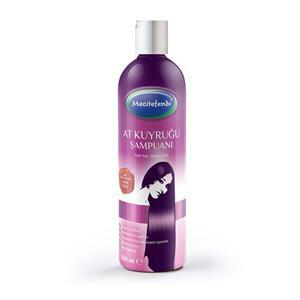 It is a natural support for long and deep moisturizing and repairing of hair and hair, and for ultra softness of hair.